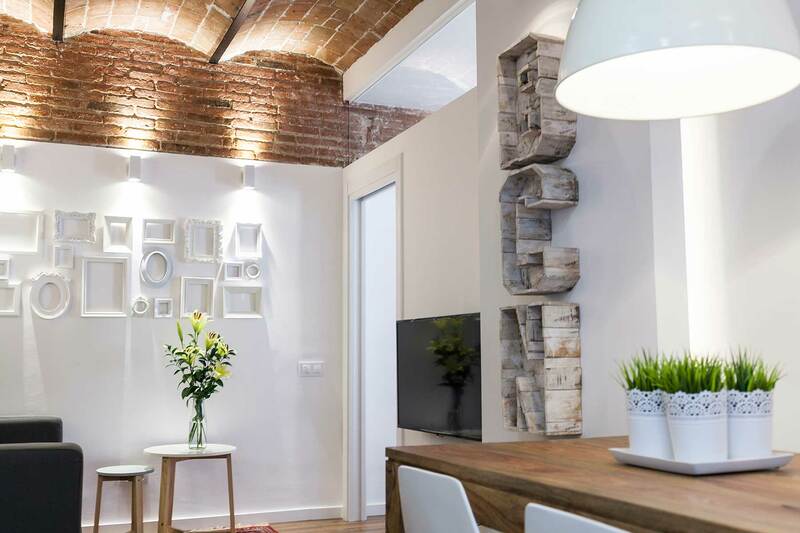 When performing decoration Parallel Charming apartment in Barcelona, we have had some very original pieces of The Font Hunter. 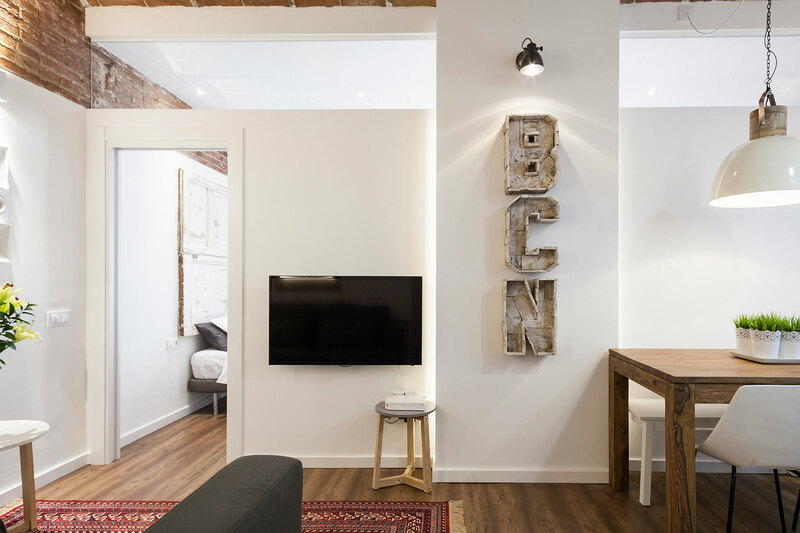 These are letters that form the word BCN made with aged wood. These letters are placed in the central part of the apartment it can be seen from the entrance to it. 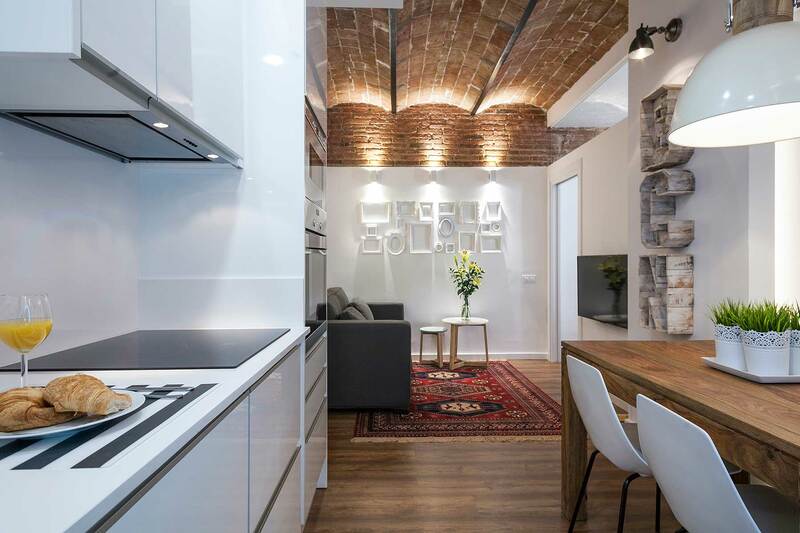 From the moment we visited this shop located in Barcelona, we fell in love. They have lots of objects and very original furniture, most of them recycled. You can find fonts recycled from store signs and they form the word you want. I invite you to visit their website and discover everything they have done. Super recomendable ! !